Support services group Carillion has been dealt another blow in its bid to merge with construction and infrastructure giant Balfour Beatty. The Wolverhampton-based plc made an improved offer for Balfour yesterday but this has now been rejected by Balfour Beatty today. Carillion said it would offer a 58.268 per cent share for Balfour Beatty shareholders based on the current undiluted ordinary share capital of each of the two companies and a cash dividend or equivalent totalling £59 million. It is also keen to retain Balfour&apos;s consultancy arm, Parsons Brinckerhoff, in any merged group which Balfour placed up for sale in May. Balfour had previously called a halt to discussions at the end of July and then rejected a later, revised proposal from the Black Country firm. A statement from Balfour Beatty today said: "The board has considered the terms of the revised merger proposal and consulted with its major shareholders. 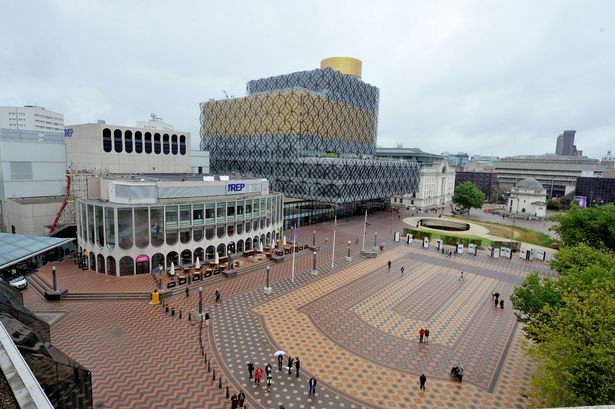 "(It) again fails to address the two key concerns that Balfour Beatty has consistently raised. "The considerable risks associated with the proposed business plan, including the strategy to significantly reduce the scale of the UK construction business when it is poised to benefit from a recovery in the market. "And the continued intention to terminate the sale of Parsons Brinckerhoff at a point when it is reaching a successful conclusion. "Accordingly, the board has unanimously concluded that the proposal is not in the best interests of its shareholders and has decided to reject the proposal." Balfour said it would not be seeking an extension to the &apos;Put Up or Shut Up&apos; deadline of 5pm on August 21 for Carillion either to announce a firm offer or withdraw. It added it would continue to focus on the sale of Parsons Brinckerhoff and the recruitment of a new group chief executive following the departure of Andrew McNaughton in May after a profit warning. In a very brief statement to the stock exchange this afternoon, Carillion has said it will no longer be pursuing a merger with Balfour Beatty in light of the latter&apos;s announcement earlier today.